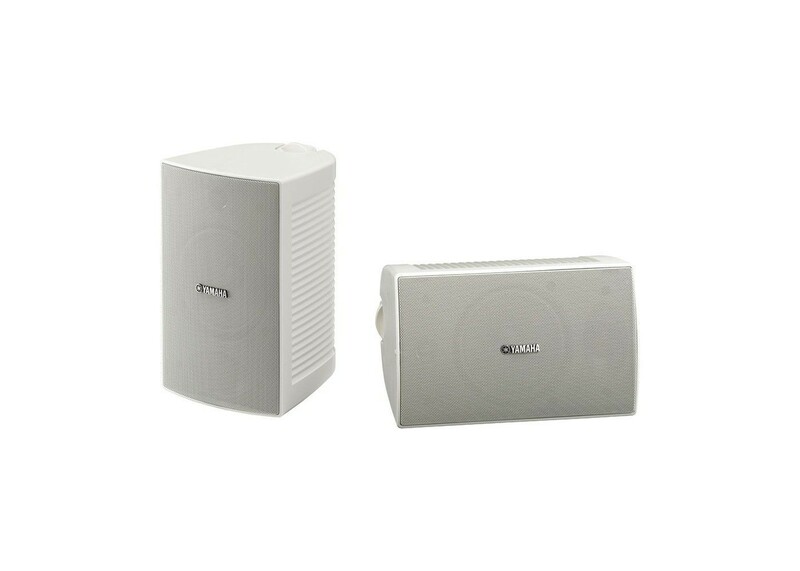 High performance outdoor speakers with outstanding sound quality and weather proofing. The simple design allows them to be installed in many types of locations. The NS-AW294 uses a 6-1/2" woofer to help produce great sound, but if you need smaller size for your location then pick up the NS-AW194. Each model is available in white or black, you can choose the model that best matches your desired exterior or interior installation location.